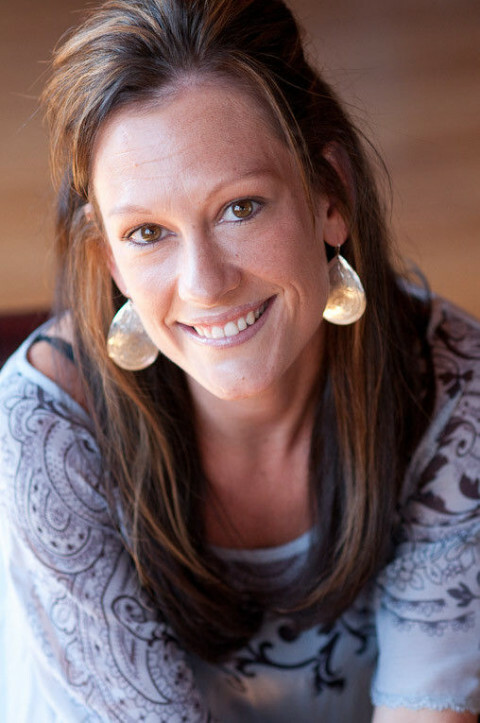 Click/tap here to find the best Wisconsin yoga instructor for your needs! New Student Promotion: First Class is FREE with purchase of a class pass that same day. 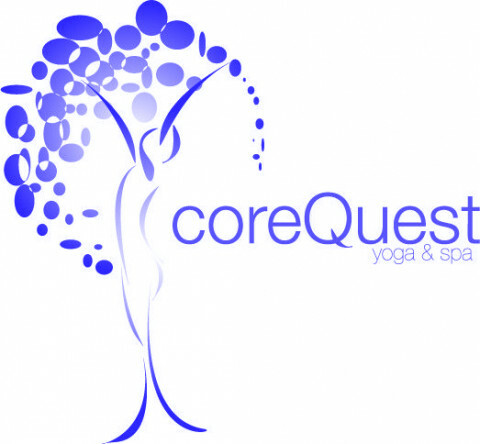 Offering a variety of weekly yoga classes for extraordinary people with ordinary bodies! 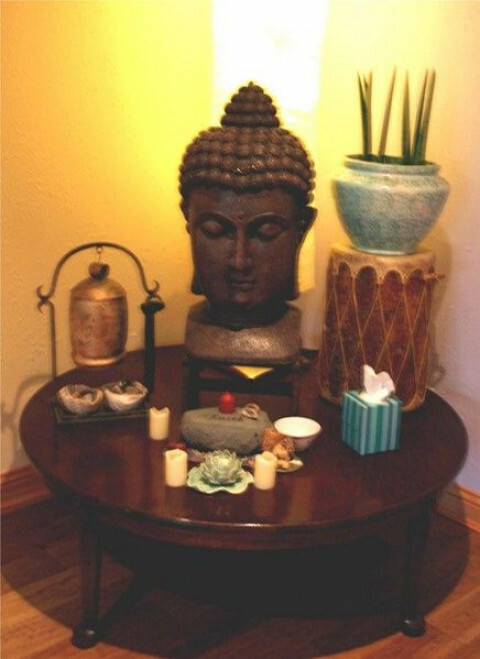 We also offer individual yoga therapy, meditation, retreats and energy medicine. Our studio is a happy yellow house in historic downtown Burlington; newly remodeled with 2000 sf of ADA accessible space. Weekly classes to meet you where you are include: Yin, Restorative, Gentle Somatic Yoga, yoga nidra, hatha and Heated Vinyasa Flow. 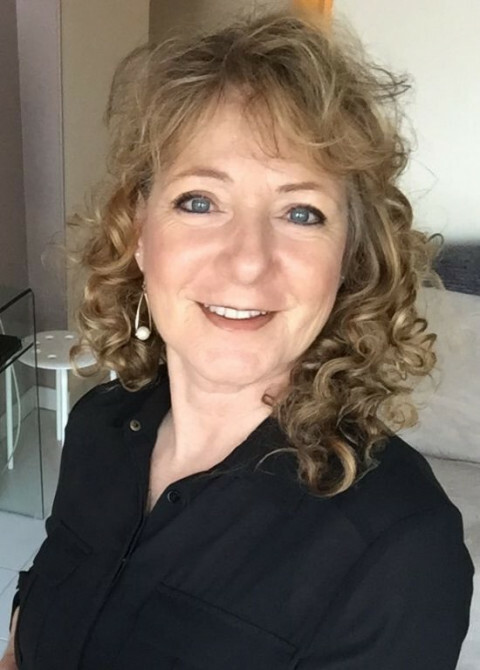 Our specialty workshops cover heath and healing modalities including Ayurveda, meditation, sound healing meditation, and the chakras, as well as specific yoga practices for anxiety, back care etc. Join us the second Wednesday of each month at 7:30 pm for a FREE guided meditation. 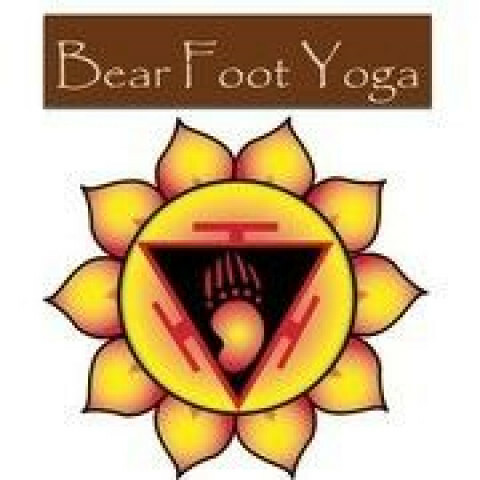 Please see the website for full schedule, pricing and class descriptions. Private Therapeutic Yoga, Energy Healing and Marma Therapy is by appointment. YogAsylum® is dedicated to bringing consciousness-raising, illuminating experiences to students globally through innovative methods that are universally accessible. Our 2,400 sq. 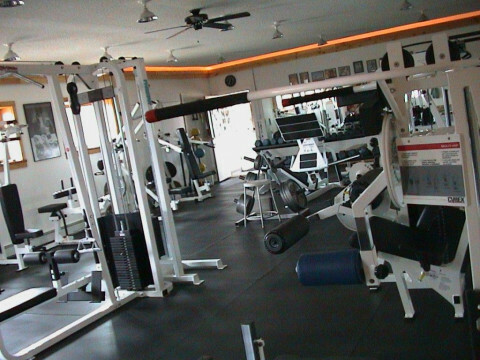 ft. private training facility has more of a “spa-like” atmosphere than your ordinary “sweat shop.” We offer privacy and professional, personal attention for you during the pursuit of your fitness goals. 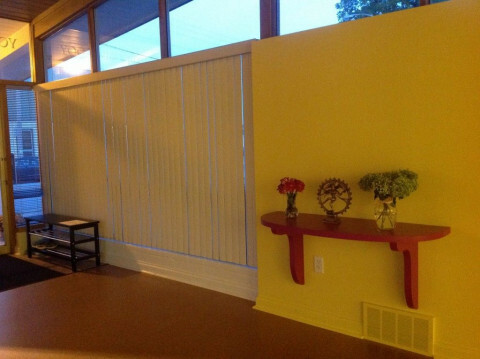 The Soul Source, LLC is a quiet, comfortable place for people to stretch, connect and grow through mind/body classes, workshops and services. We are about 40 minutes north of Milwaukee nestled just outside the Kettle Moraine Blue Hills on 28 acres of secluded fields and woods. 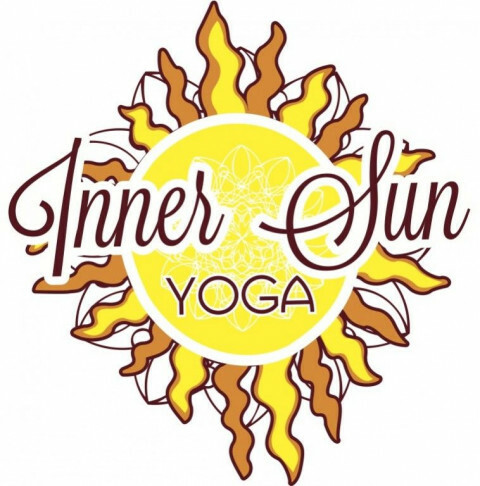 We have a number of yoga and mind/body fitness classes that focus on the individual (small class sizes, hands-on adjustments, attention to foundation and alignment) and use props to ensure comfort and safety. 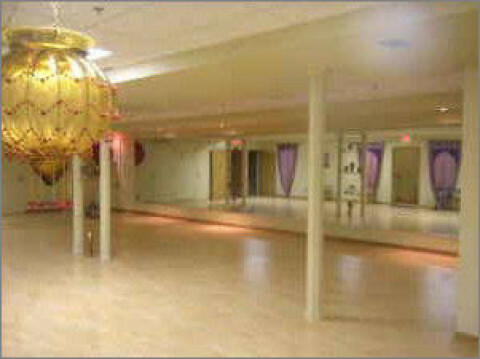 Yoga Inner Bliss offers a non-competitive atmosphere that helps all learn and grow. Currently I'm teaching yoga at Wisconsin Athletic Club, during summer I teach private classes in Bay View on the lake shore. Yoga for stress management,weight loss body toning and relaxation.